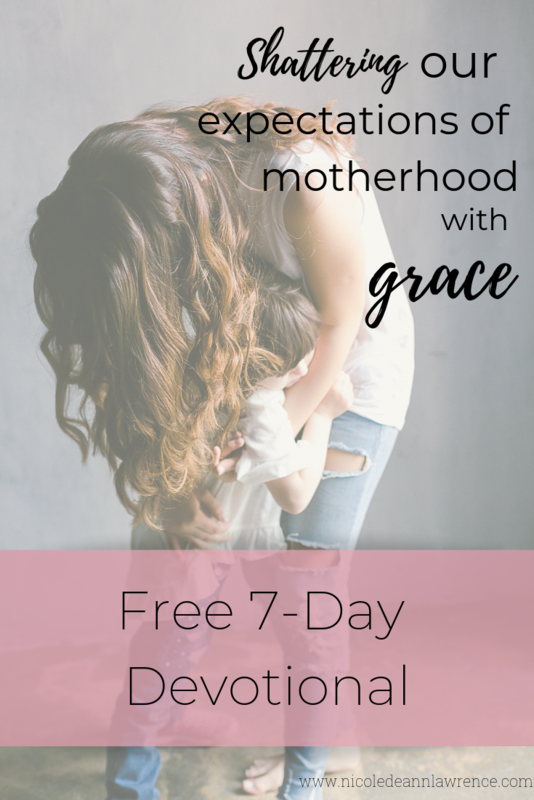 Cultivating grace in the messiness of motherhood. Shredded cheese was flying all over my kitchen. My girls were throwing it around like confetti, and the dogs were receiving it like manna from heaven. Squeals of pure delight were echoing loudly off the walls. They had managed to turn pizza making night into a full blown party. As I took the scene in, I realized the only one not enjoying this unplanned festivity was me, mommy the party pooper. Eyes fixated to the skies, fingers lifted pointing in unison, voices raised echoing with genuine delight. My daughters’ had discovered the moon was visible in the daylight sky. Reflected in their eyes was a simple, yet profound sense of wonder. The moon, something we often overlook. Something we take for granted that disappears and reappears daily. It’s commonplace to us, but to our children, it is new, awe-filled, and something they want to know more about. Alexa has been a source of dance party delight in our home, but sometimes she gets the wrath of a frustrated misunderstood toddler. It still shocks me that my children will grow up with this strange artificial intelligence device, among many others, as a daily part of their lives. But for me she is a beacon of hope, my solution. Witching hour woes are quickly solved by a wiggle of the hips and a mouth full of worship, and all the mommas said thank you Alexa! We all have them. Days filled with grumpies , from daybreak to nightfall. Eyes open and attitudes begin. If I’m being honest, it’s usually my heart of sin that is setting the tone for the day. It’s the days where every hour is met with another opposition. One bad thing snowballs into a no, good very bad day. Let me tell you the story of the epic Mardel meltdown of Christmas 2018. Sweet friend, I’d love to pour into you hope-filled truth, spiritual encouragement, and a whole lot of love in heart-crafted monthly newsletter. My girls and I did a feet washing and Lord’s Supper to prepare our hearts for Easter this weekend. We had the uncomfortable talks about sin, and laughed at Haddie throwing her bread in the dirty water! . But most of all, I was struck by Aria’s willingness to do the dirty job of washing our feet. She models to me every single day what true love looks like. She isn’t afraid to do the hard jobs, because she she’s value in it. Her joy to make others happy is bigger than her little frame can hold. It’s the heart of heaven on display. Humbled is what I am as her mommy. . In the car she grabbed my hand and said, “mommy, God is in my heart and He’s in yours too!” . Tonight my prayer is to find my childlike faith. Not lacking the wisdom of a life changed by trials, but remembering that hope and joy are never more palpable than in the heart of a child. Last year was giggles this year was quite the opposite for our little Haddie bug! Just a girl learning all about the beauty of The Masters from her favorite guys....GO TIGER!!! Momma, you don’t have to feel disappointed with unrealistic expectations. Stitching together life, through faith.